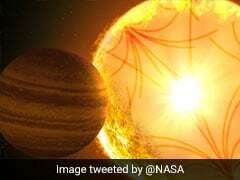 Ten years after it was launched, the first exoplanet candidate spotted by NASA's Kepler space telescope has finally been confirmed as a real world, scientists say. 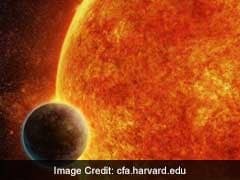 Scientists have discovered that exoplanets Kepler-107b and Kepler-107c might offer a unique insight into how worlds are formed. 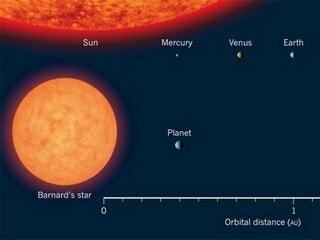 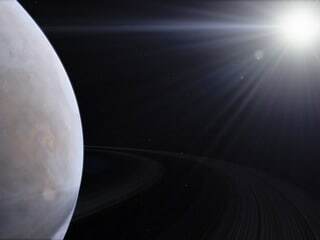 The new planet named HD 21749b, orbits a bright, nearby dwarf star about 53 light years away in the constellation Reticulum. 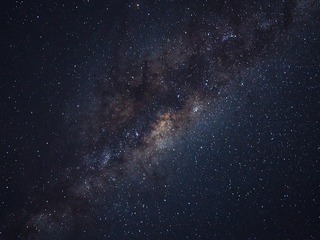 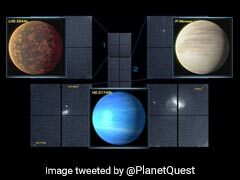 An international team of astronomers have discovered more than 100 extrasolar planets (exoplanets) -- that revolve around stars other than the Sun -- in only three months, using a combination of ground- and space-based telescopes. 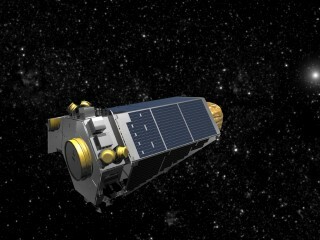 The team made the discovery in just three months. 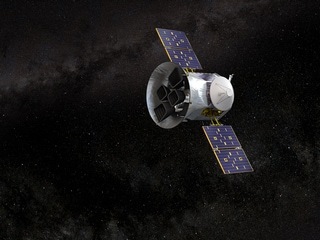 In nine years in orbit, Kepler has confirmed the existence of 2,681 exoplanets by tracking the shadows they cast as they pass in front of their stars. 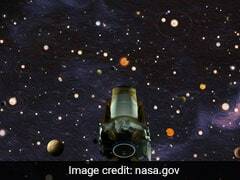 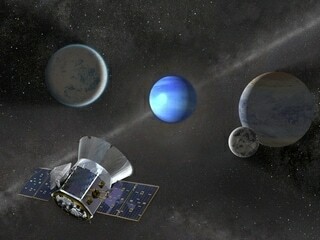 NASA has decided to retire its Kepler space telescope that discovered more than 2,600 planets and ran out of fuel needed for further science operations. 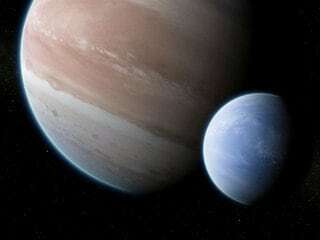 Writing in the journal Science Advances, two Columbia University astronomers using the Kepler and Hubble space telescopes say they've found signs of a large gassy "exomoon". 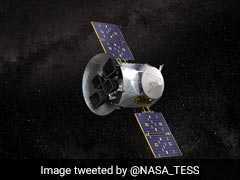 NASA's newest planet hunter telescope, the Transiting Exoplanet Survey Satellite (TESS), has now shared the first science image that it captured as part of its initial round of data collection.